I failed to go on a healthy diet with all the good food every week ! D and i are always busy and though we meet almost everyday , we hardly go out on a proper date ( like a proper dinner , movies , stroll etc ). 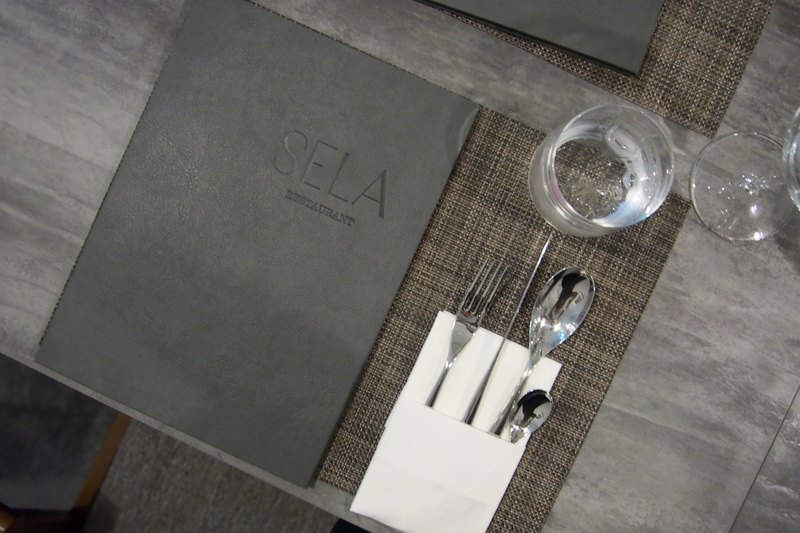 2 weeks ago , we went Sela Restaurant at Seah Street for dinner. The restaurant was so nice and gave a relaxing feel. The scallops are sooo fabulous. So nice i can have one more serving . 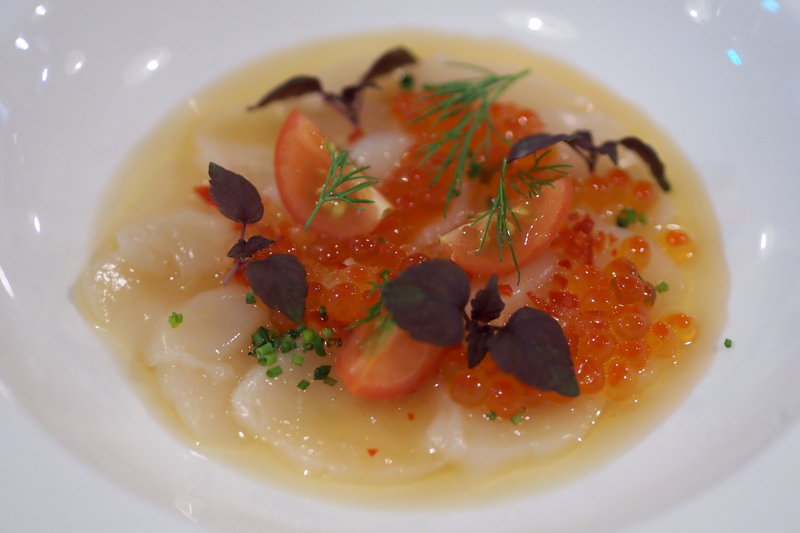 Carpaccio Of Scallops, Thai Fish Sauce Chilli Dressing. The scallops were soo tender and fresh. Even blogging about it now makes me really hungry and craving for it again. 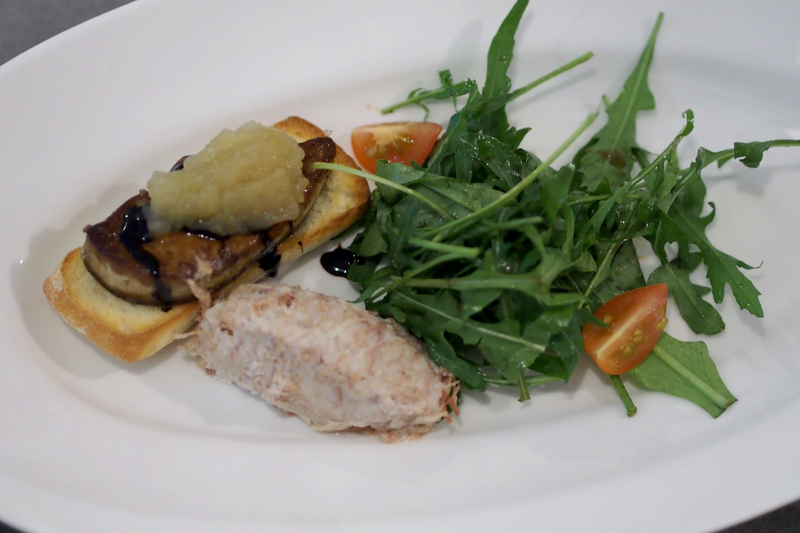 The taste was just like foie gras except that this is a duck’s liver. Nicely pan-seared. The outside was cripsy and soft in the inside. The sauce compliments the duck liver. 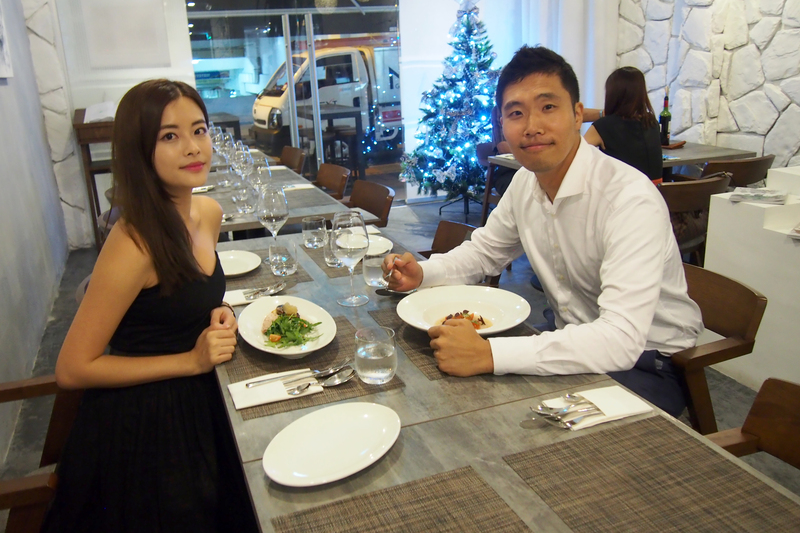 Oppa was really enjoying this dish. We tried Japanese sake too. 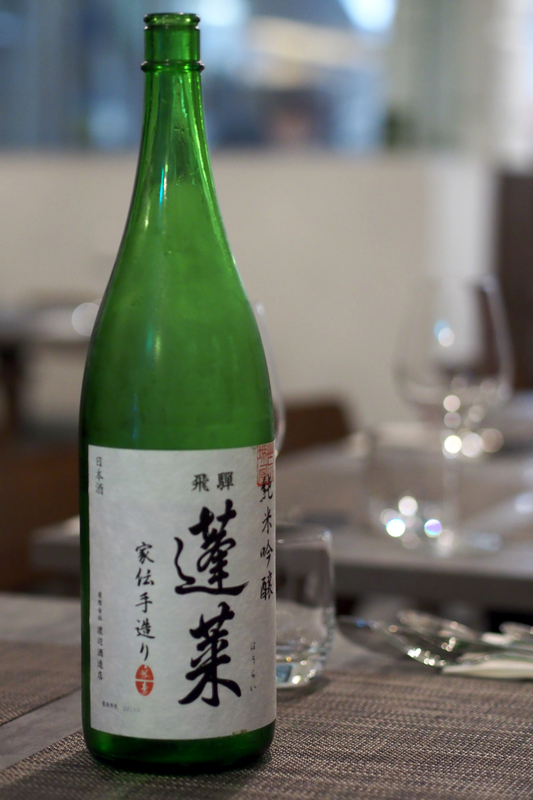 Oppa was a good drinker and so he had a glass of Sake. We find it quite strange to drink match the Sakes with the dishes but infact it is goes very well. It is an unique fusion. The food was great and so was the Sake. Tasted like none of the Sakes i had before. The taste was not very strong and infact was light and slightly fruity like white wine. 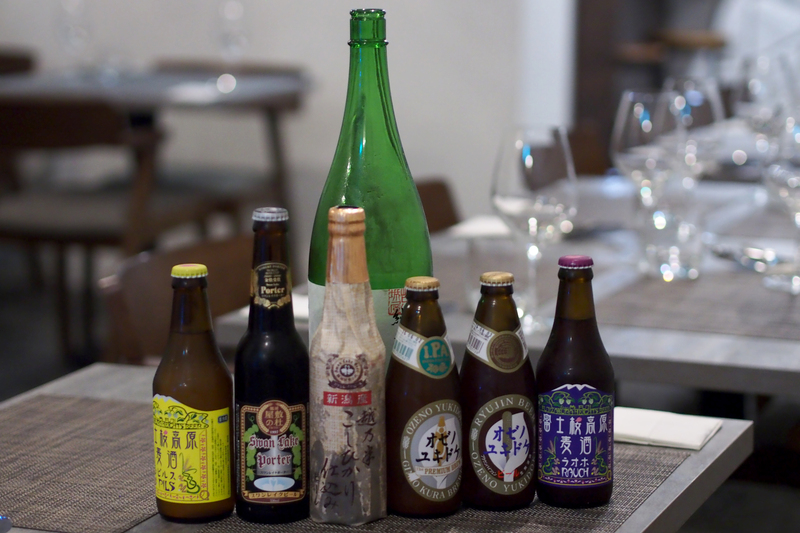 Craft beers were available at Sela too ! There were several award winning craft beers. 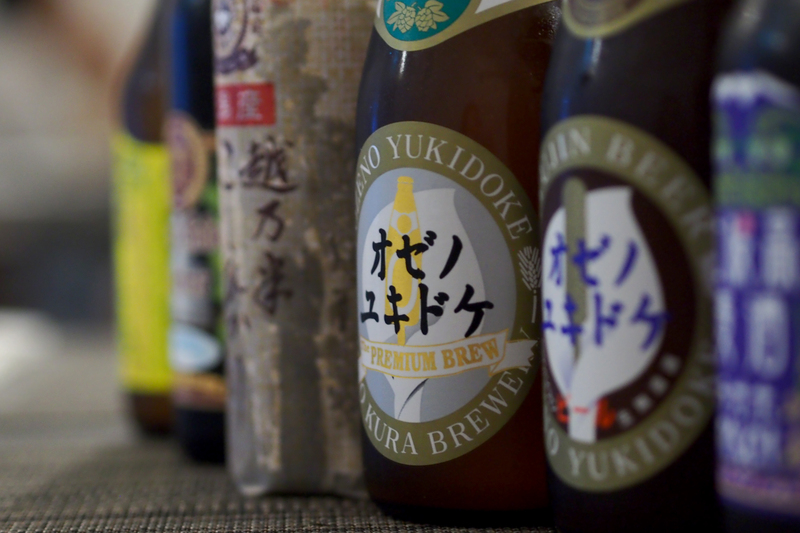 Oppa seems to know alot about these awarrds but this is the first time i tried Japanese craft beer. The middle one was my favourite. It is slightly fruity and like cider. 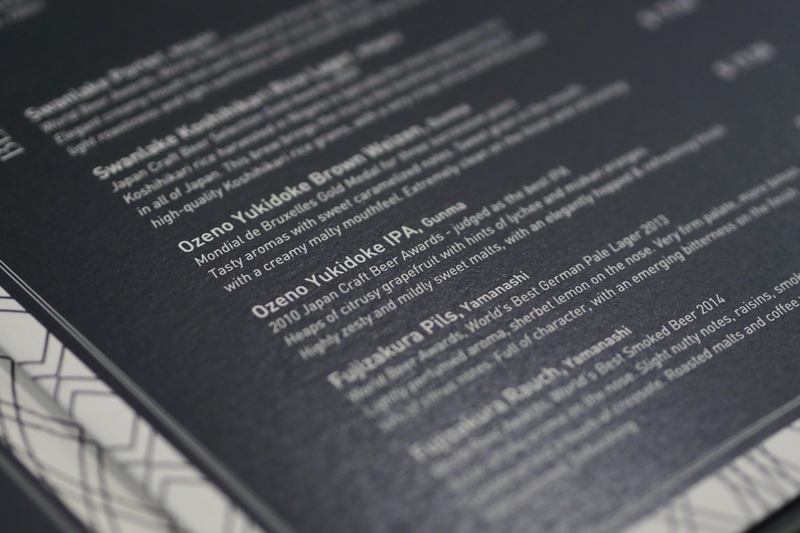 After our Sake and beer tasting session , the main dishes were served. 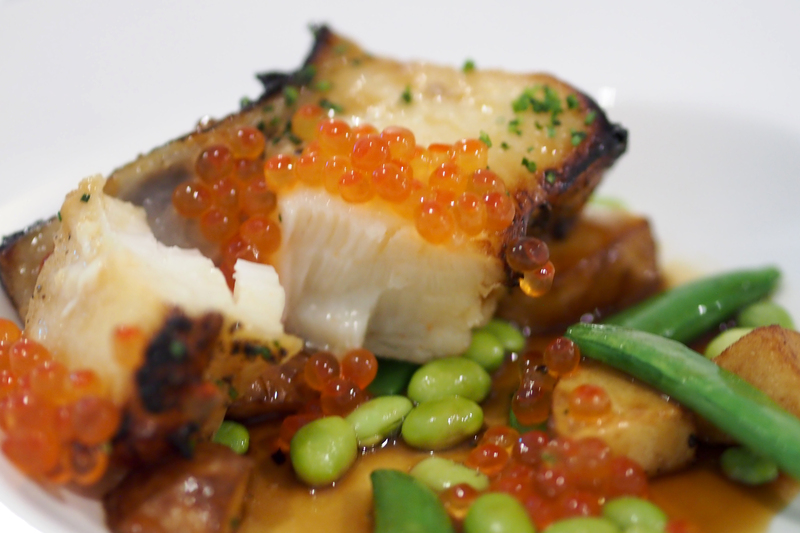 This Chilean sea bass is restaurants’ customers’ favourite. 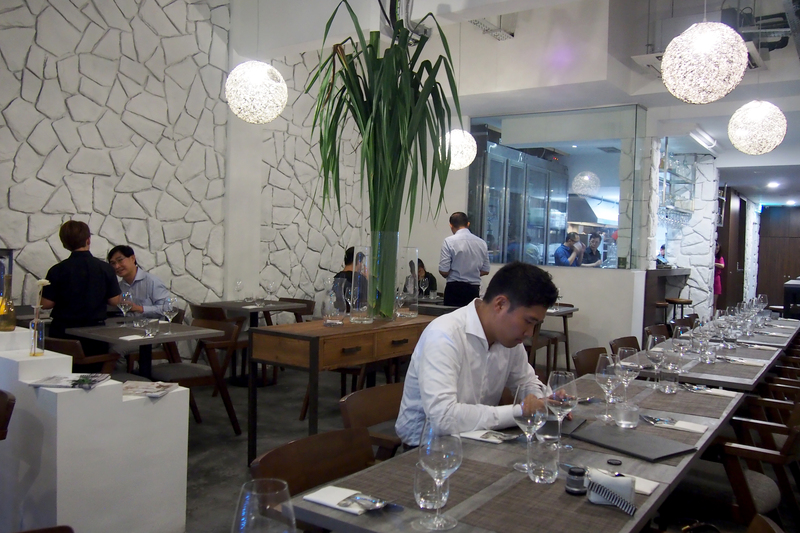 Sela changes their menu every season and many customers requested for this one to remain in the menu. Now i know why. 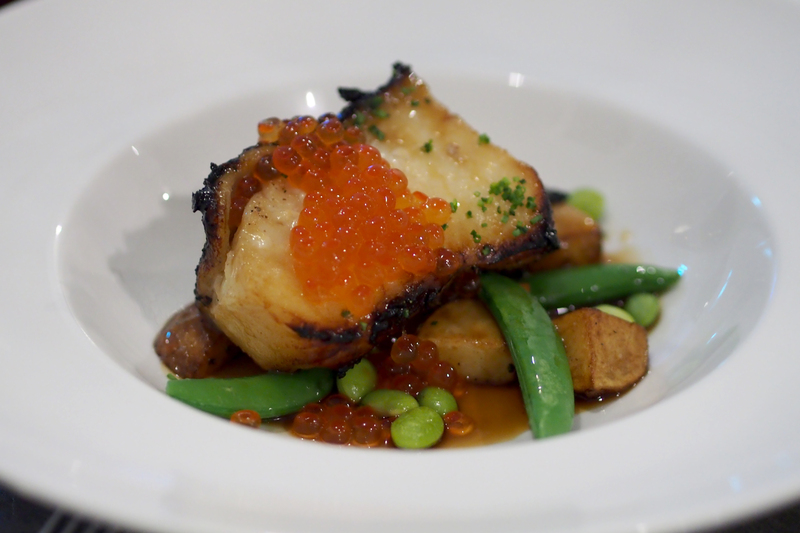 The sea bass is really fresh and soft. No fishy taste at all. The sea bass skin were cripsy and the meat inside was soo soft and fresh. Unlike some sea bass i had at other restaurants which were quite dry and flaky. The roes just burst and melt in the mouth. We had medium rare ribeye stick. The stick was again so juicy and tender. I love the fatty parts. 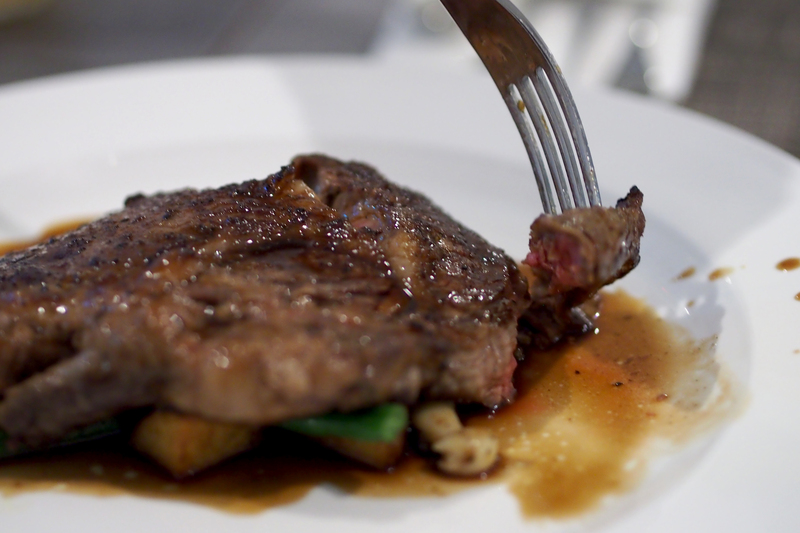 The sauce was great and compliments the steak. 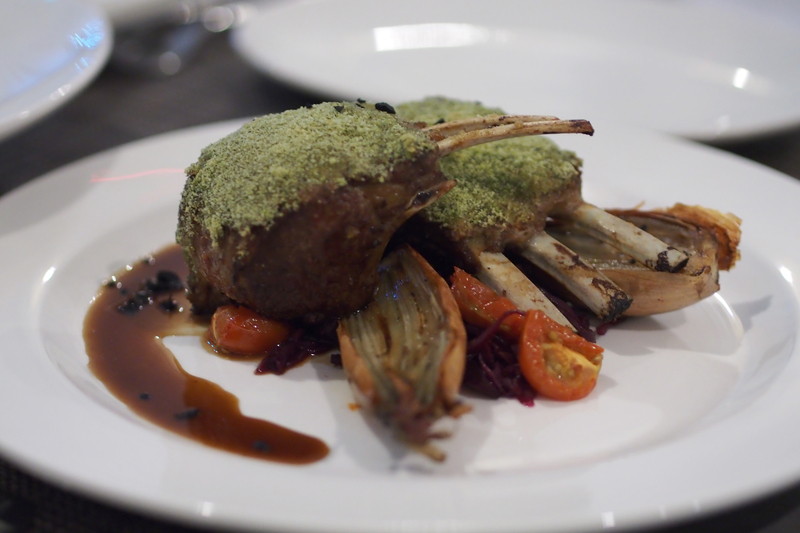 I don’t really eat lamb so i tried abit of it whereas Oppa had everything lol. You know some lamb racks had this very strong smell but this one was not that strong. It was well controlled by the herbs and sauces.This was also one of the restaurant’s favourite dish and loved by their regular customers. The starts and mains were soo nice and we had such a sumptuous and hearty meal. And now , we are waiting for our desserts to be served. I was kinda skeptical about this at first. Because i dislike desserts that are tooo sugary and tooo sweet. 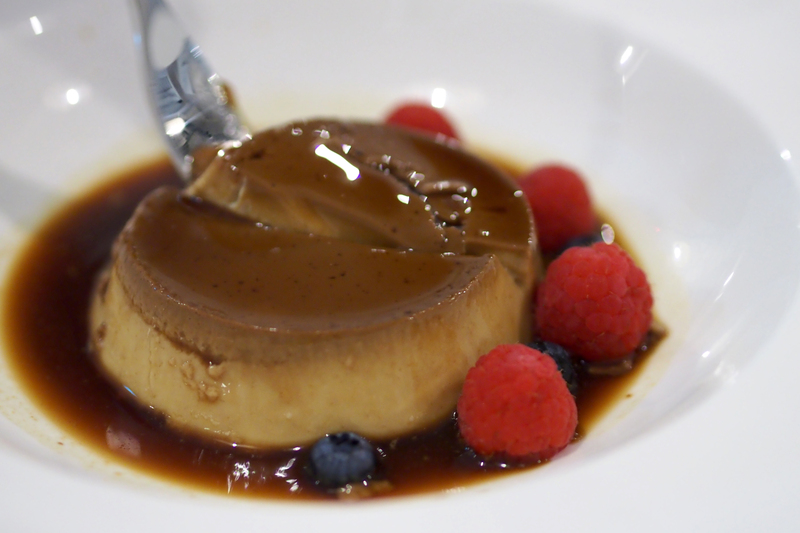 Desserts are meant to be sweet but not too overly sweet. The last time i tried a Gula Melaka pudding , i was kinda disappointed because it seemed like i was eating syrup and gula melaka. But this one was not. The carmel with gula melaka makes it taste like coffee pudding instead . I was quite surprised and asked Annie , the owner of Sela if it is a coffee pudding. Very unique and special actually. 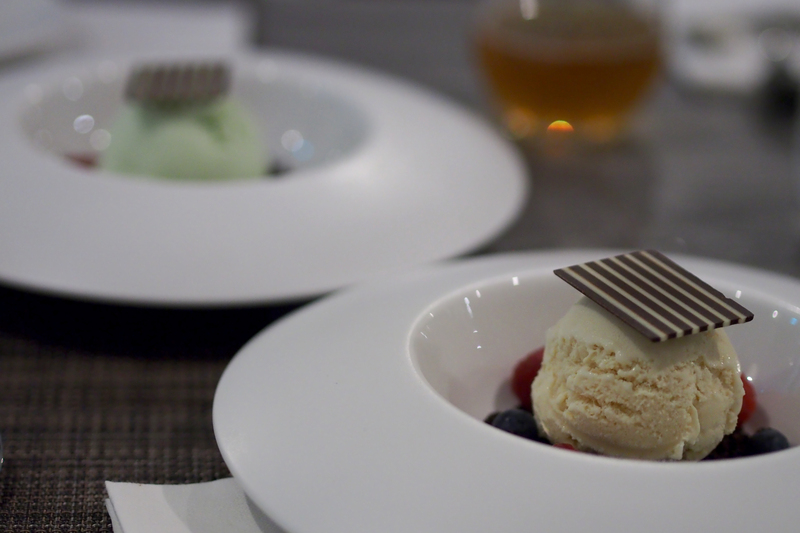 You should really try this dessert at Sela and be surprised. The raspberries at the side helps to clear your palate too. We also tried the Wasabi and Caramel Balsamico ice cream. The wasabi one was alittle “hot” whereas the Caramel Balsamico was really nice and light. 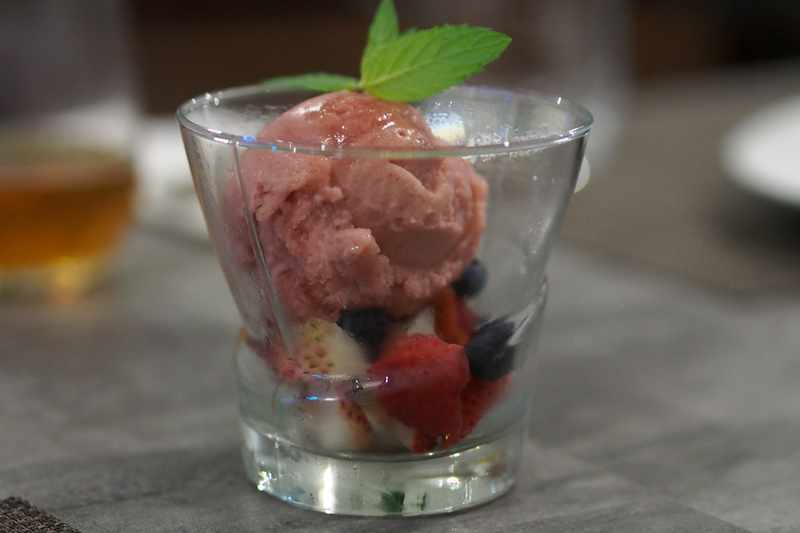 I love this one too because i love sorbets. It helpes to clear my palate after a hearty meal. 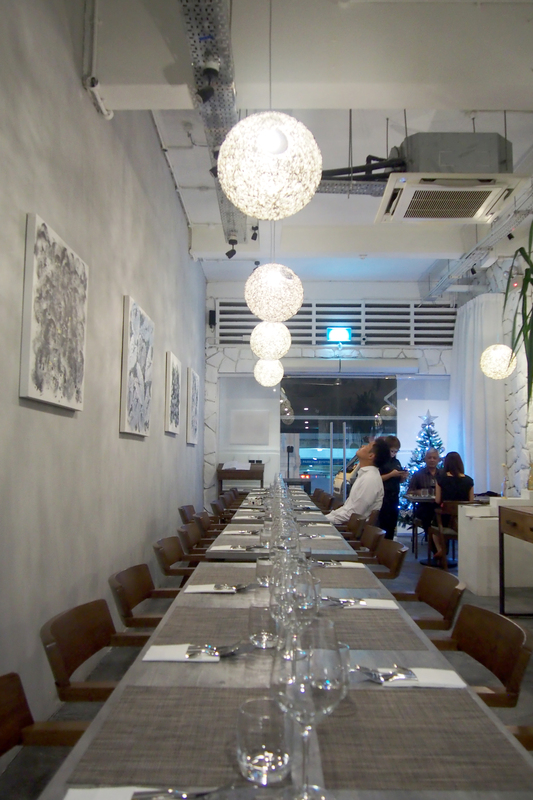 SELA not only serves great food and drinks but they do also contribute to the society. 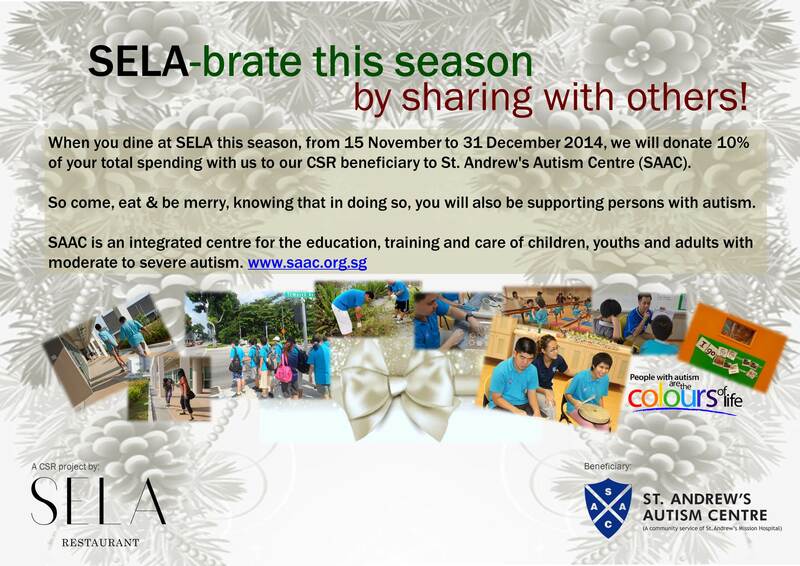 When you dine at Seal from 15th Nov to 31st Dec 2014 , they will donate 10% of your total spending to St. Andrew’s Autism Centre. So not only you get to enjoy great food in a great ambience , you get a chance to contribute and be part of a charity too ! 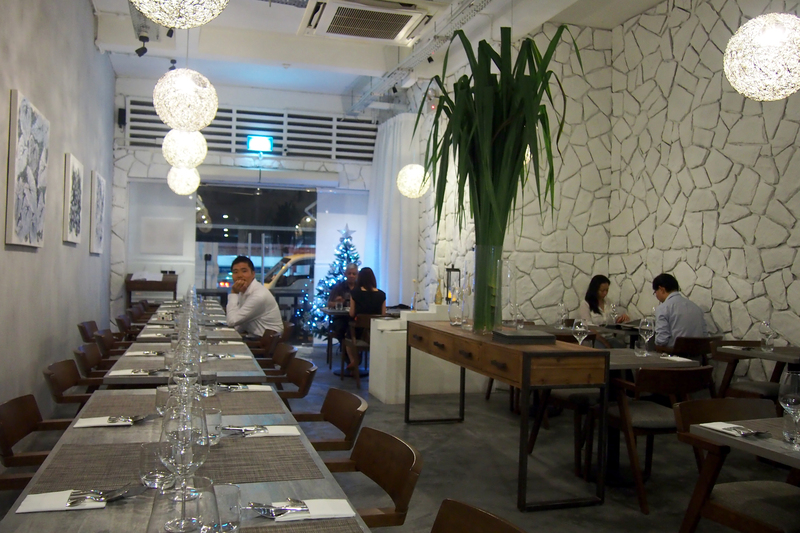 To make a reservation or know more about their menu , you can visit their website ( click HERE ) ! This entry was posted in Uncategorized and tagged cafe.